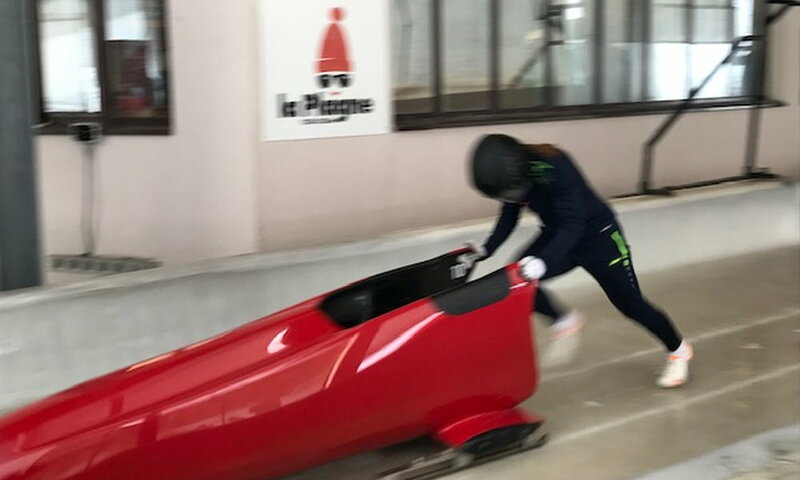 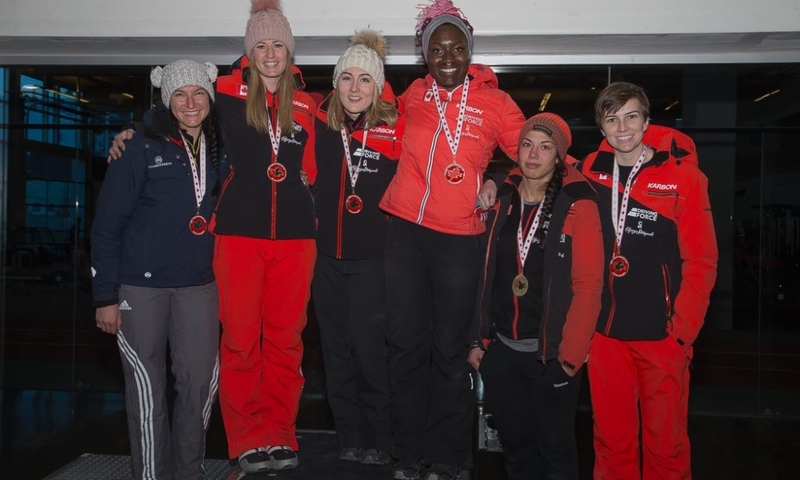 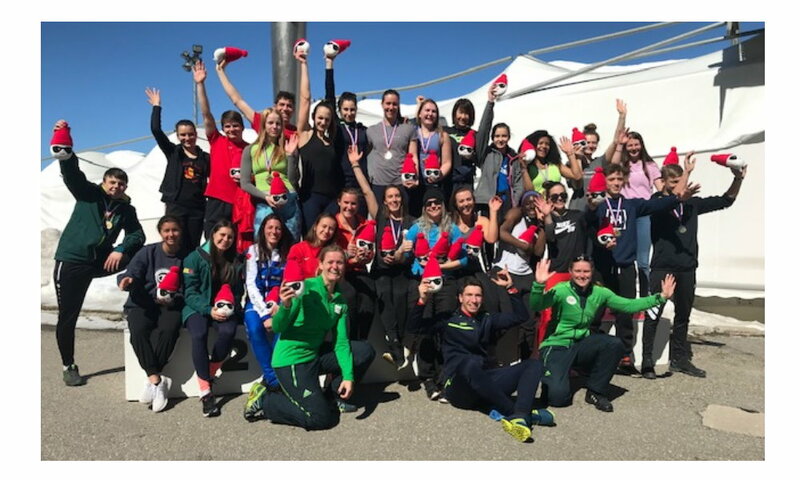 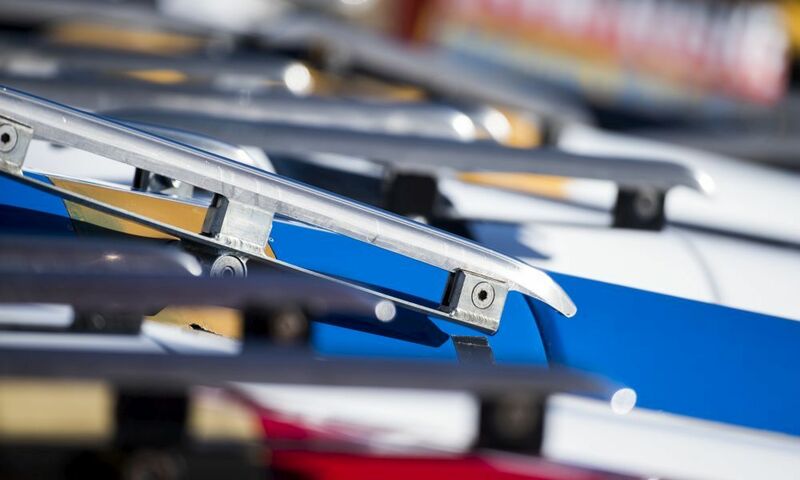 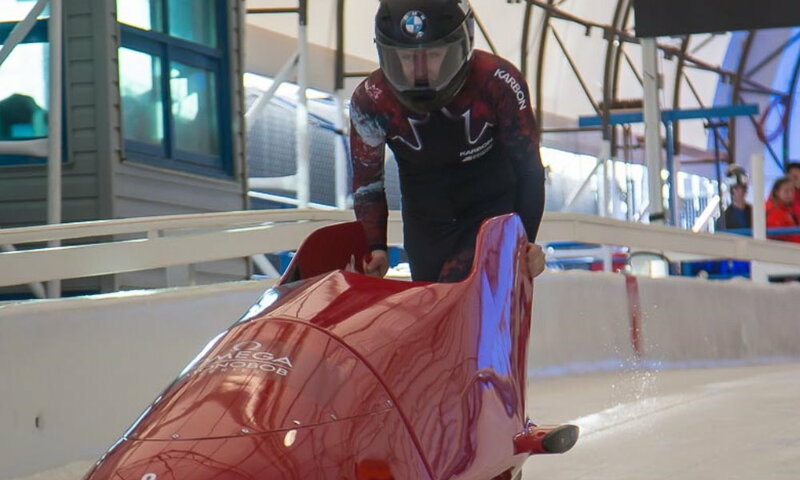 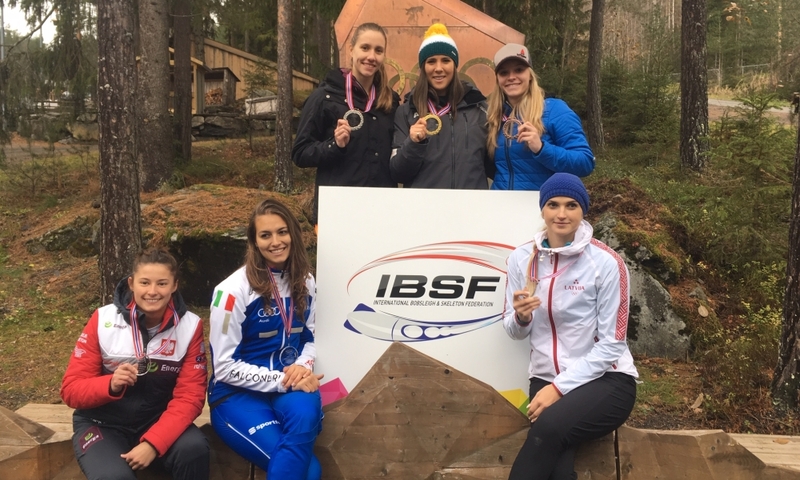 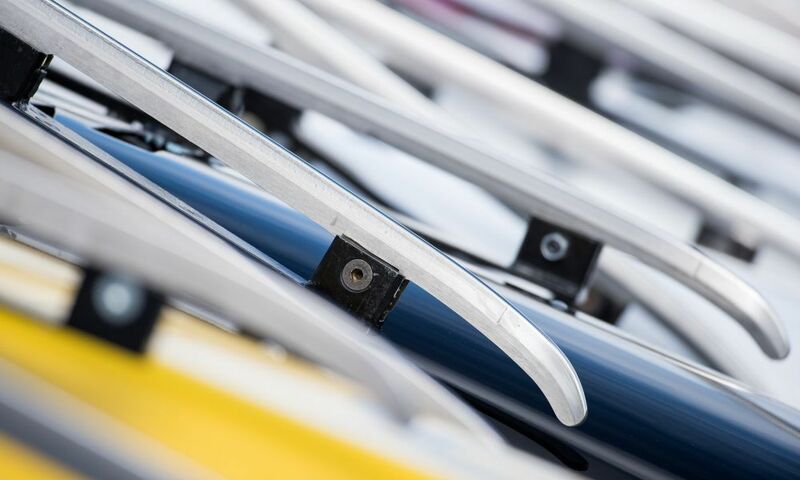 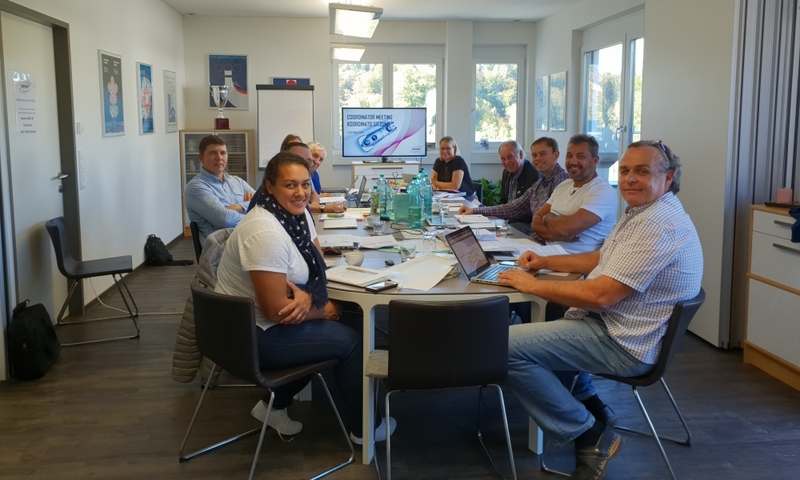 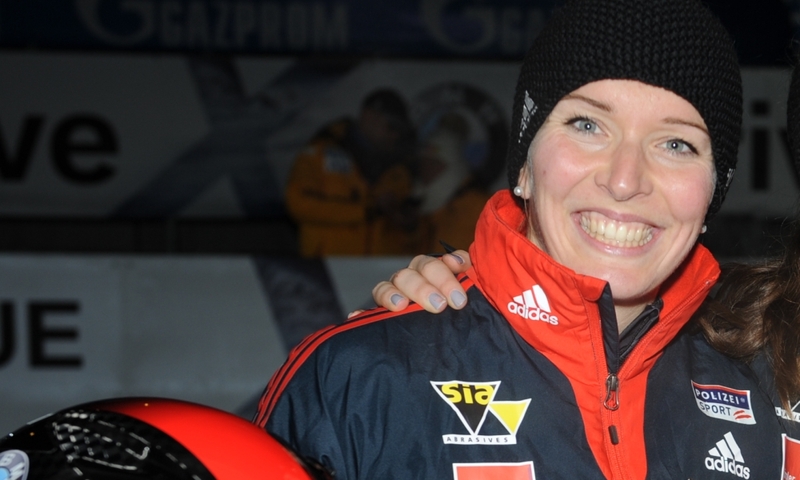 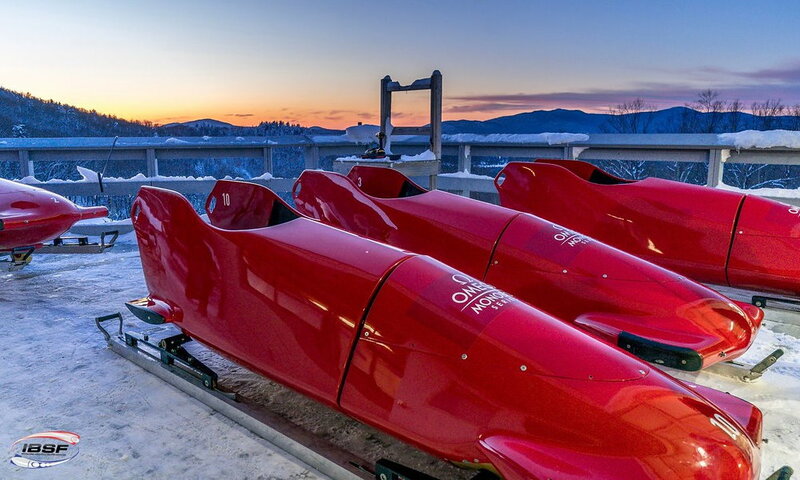 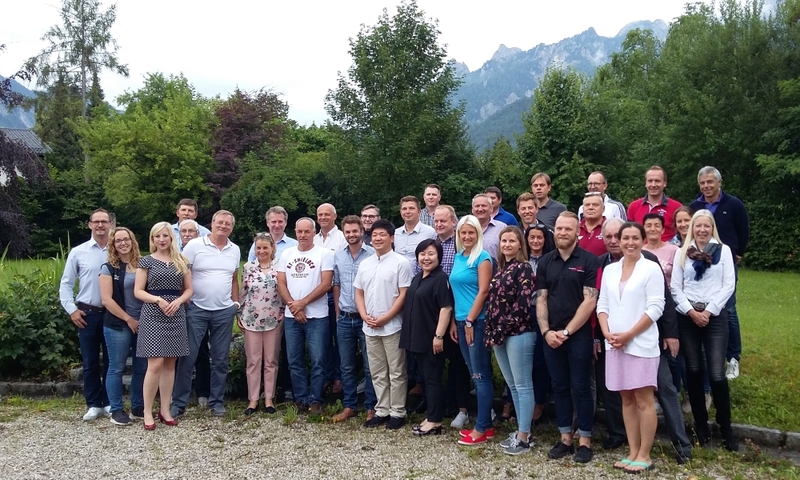 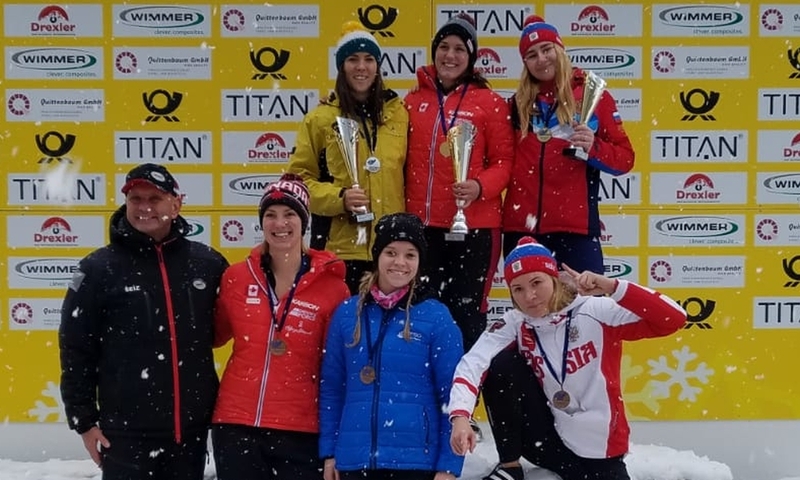 Großgmain/Salzburg (RWH) For the first time since the regular elections, the members of the International Bobsleigh & Skeleton Federation (IBSF) Executive Committee come together for a common meeting. 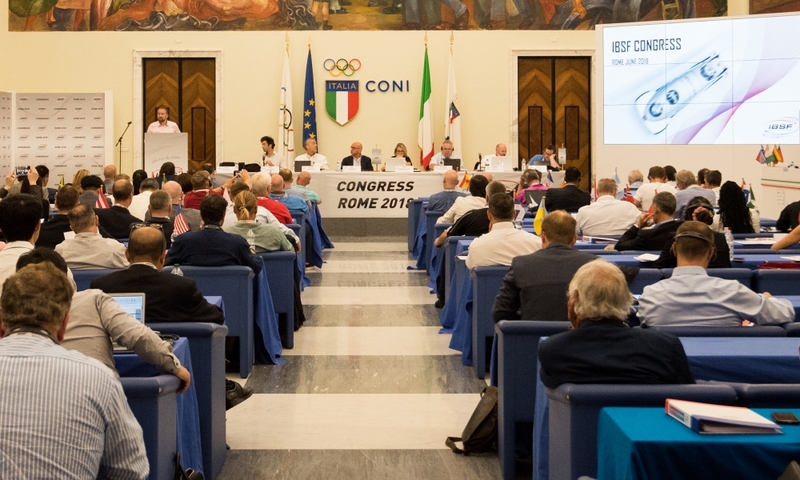 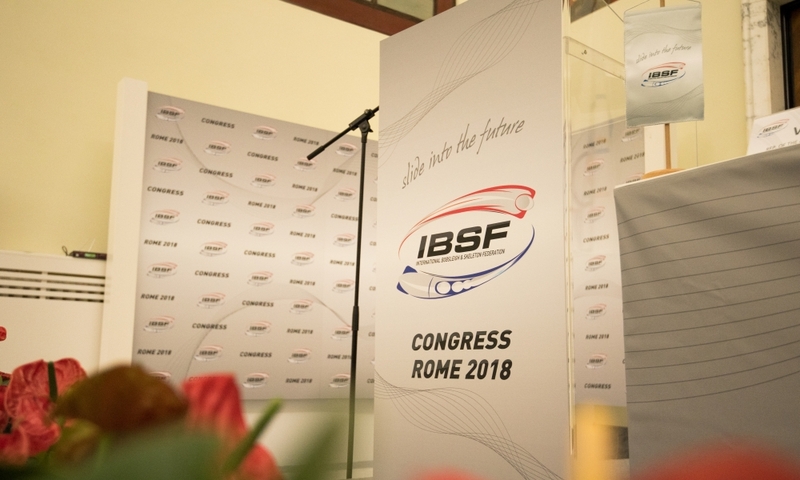 At the congress in June in Rome, the delegates of the IBSF member federations re-elected President Ivo Ferriani with a large majority. 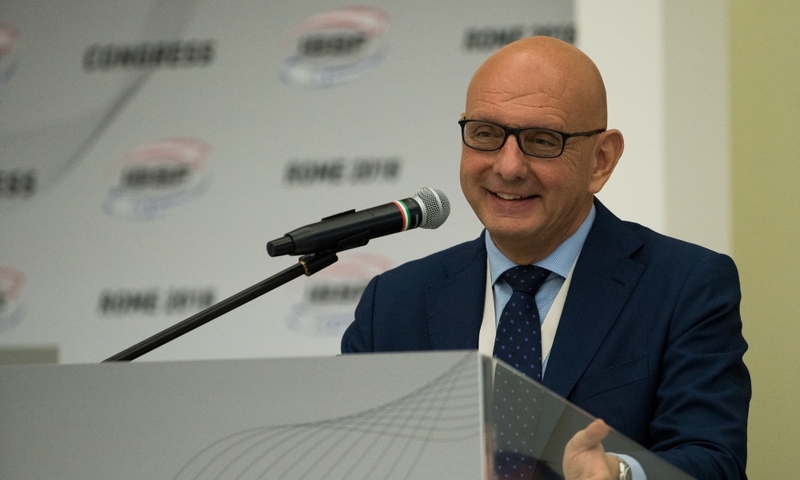 He will be joined by Secretary General Heike Größwang and the Vice Presidents of Sport (Darrin Steele, USA), of Marketing and Events (David Tomatis, MON), of Corporate and Financial Affairs (Andreas Trautvetter, GER), of International Affairs (Stefaan Freeling, BEL), of Communication (Przemyslaw Piesiewicz, POL) and of Legal Affairs (Martins Dambergs, LAT). 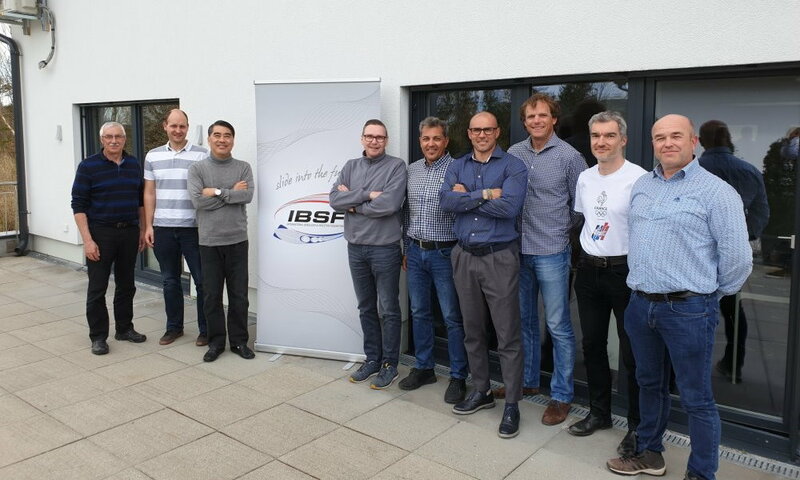 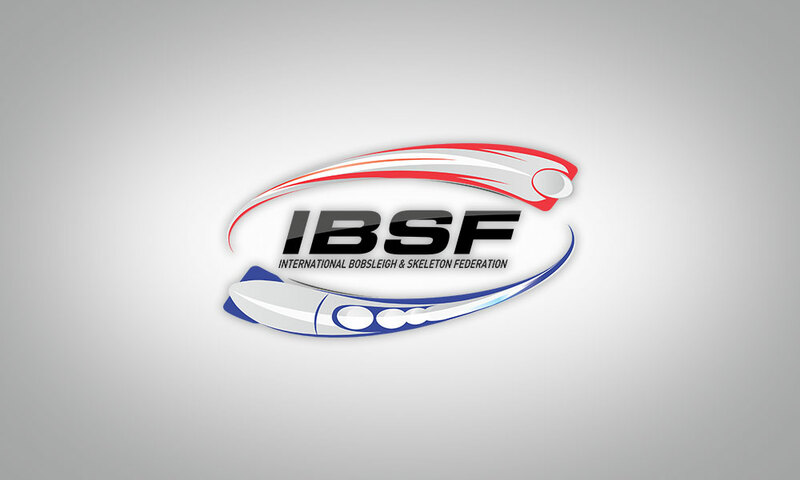 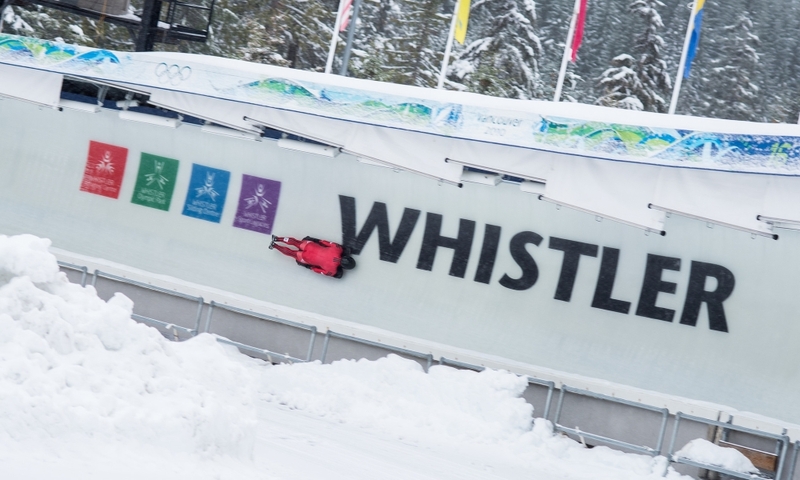 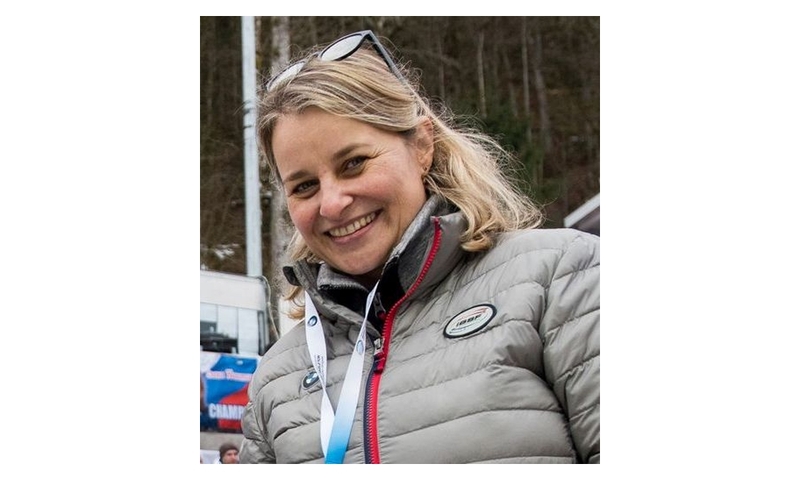 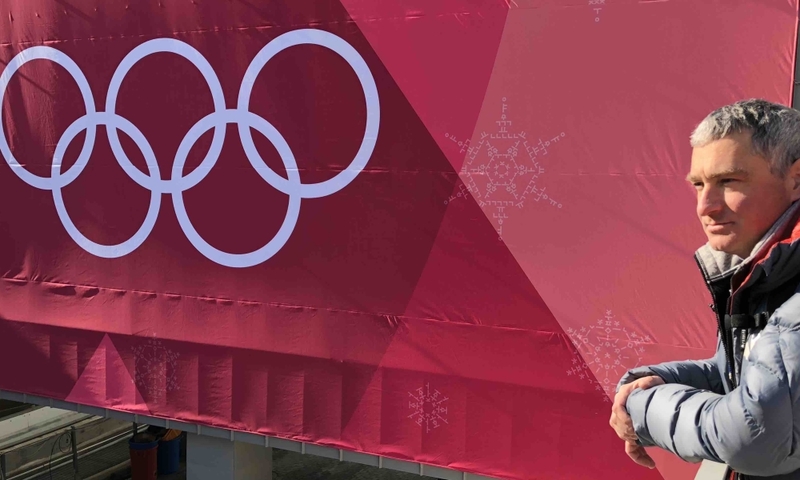 Also Peter van Wees (NED), as current Chairperson of the IBSF Athletes Committee also member of the Executive Committe, will attend the meeting in the IBSF office in Großgmain near Salzburg (AUT).